Skin Health: Get Serious About It! As I sit here burned-out and tired from all the preparations involved with the upcoming New York Fashion Week, (NYFW) it’s occurred to me that I’m late for my dermatology follow-up. I survived a Beast, and in order to stay healthy I need to be proactive. So while I might be all over the place today, just know that it comes from a good place. My overall goal with today’s post is to help illustrate why it’s important for you to make a skin health appointment, too. Even if it’s just to be on the safe side. My life is insanely busy. Not that everyone else’s isn’t too, but when you’re prepared at any given time to live out of a couple of pre-packed suitcases you forget to stop, take a deep breath, and appreciate your blessings. 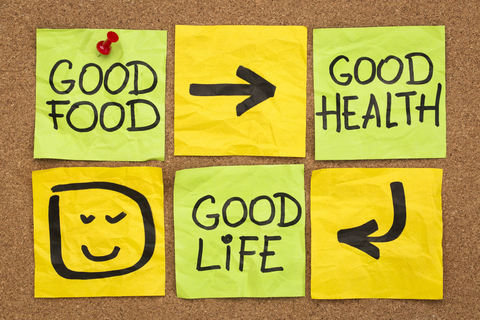 The most important being your health. Many skin cancer patients of all ages have spontaneous recurrences. I’ve heard there have even been some as late as 20 years after the initial diagnosis. Melanoma is not like Breast Cancer, or any of the other cancers where you’re probably out of the woods after the 5 year remission window. This isn’t to say Melanoma survivors must live out the rest of their lives in the dark, but we must be careful and resourceful when out in the sun! For example, I’m an avid boater. I love the social aspect, the fresh air, the calmness, the wind on my face…and especially the disconnect from the hustle and bustle. It makes me feel whole to spend quiet time with my family, and there’s nothing I love more than being home. My various jobs may take me far and wide, but home is where my heart is, has been, and always will be. I’m a small town girl with a city-slicking alter ego. Speaking of Australia, it has the highest concentration of Melanoma in the world. So for my personal sun safety, I prefer to use Australian sunscreen and its other sun protection products. I’ve used Blue Lizard faithfully since the day I was told I was in remission. Another factor in my decision to go Australian is that it provides more research funding than we do here in the U.S. As a result, they’re making greater strides than we are in finding better ways to protect skin from the sun’s harmful UV rays. 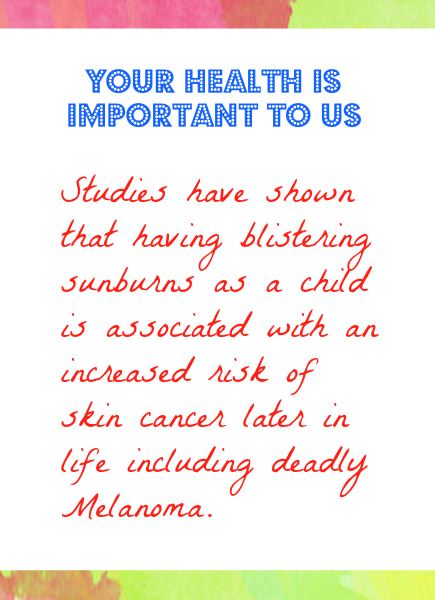 That certainly doesn’t mean there aren’t great sunscreens in the U.S.; in fact there are many! (Send me a message and I’d be happy to share some product names with you.) It’s just that I’m a loyal person and, in having remained healthy so far, I don’t want to make any changes or break my stride. Lately I’ve been worried about the sun damage that’s surfacing on my skin. They say that in your 40’s sun damage becomes more obvious, and they were right on the money with me. You could play Connect-the-Dots on my stomach; the hyperpigmentation is terrible! Considering this area of my body has not been exposed to the sun in over a decade, I can’t imagine what the parts that get exposure (although with sunscreen) will look like in the months and years ahead. I didn’t even tan for years-on-end like most people. I was diagnosed at a young age and, though I learned the hard way, I’ve never tanned naturally or artificially since. It’s been an eye-opener to see all this long-term damage surface on my skin. Like I said in a previous post, my Melanoma did not look like the ones you’d see on the chart. Even more of a reason for me to retire the suitcase for a while and take care of myself and my skin. After all, it’s my largest organ…and it’s yours, too. So please-for you, for me, for your family; for whoever it is that will get you to call, just set a reminder and make that appointment STAT.